Courtney Love attended the premiere of Kurt Cobain documentary Cobain: Montage of Heck at the 2015 Sundance Film Festival yesterday (January 24). Love and Cobain’s daughter, Frances Bean Cobain, was also in attendance. The 22-year-old served as an executive producer (the first fully authorised film about the late Nirvana frontman and features previously unreleased music and home movies). The documentary will be accompanied by a book – also called Montage of Heck – that dives into material from the film, with exclusive interviews featured plus a mixture of animation stills, rare photography, and other images from Cobain’s personal archive. 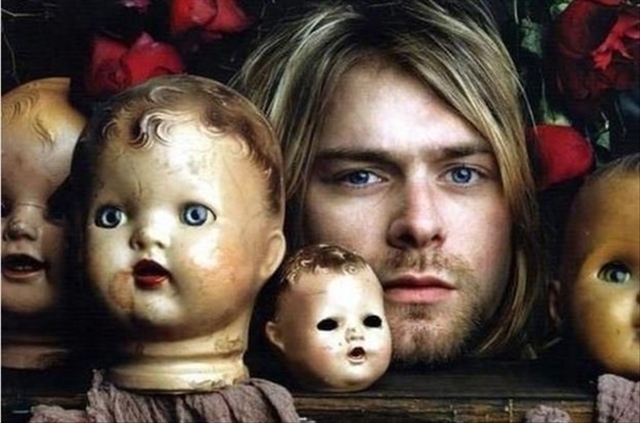 Montage Of Heck is named after one of Cobain’s mixtapes, which appeared online last year. It features clips of songs by The Beatles, Iron Maiden, The Monkees, Black Sabbath and The Jackson Five, among others.